Found lower price off brand refills. 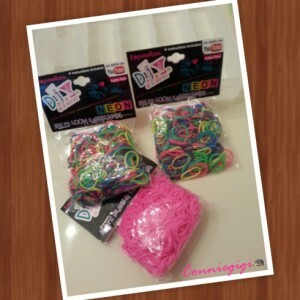 3 for $5.00 at Five Below, 300 bands and 8-10 clips per pack. Bought two packs of multi-color and a pack of strawbeeey scence.